For Marstons brewery in Burton upon Trent, Staffordshire, replacing control valves on the main chiller system would improve reliability. 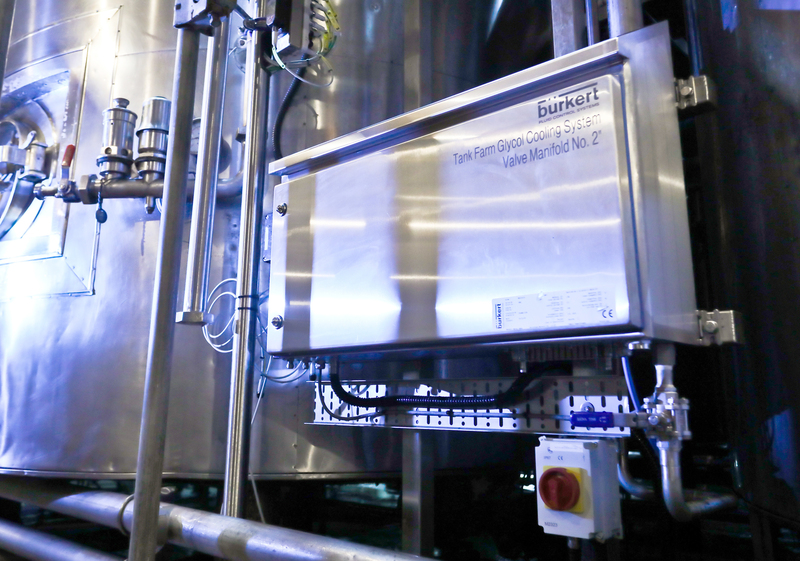 However, the process control components were initially looking expensive - that is until a call to Burkert revealed a much more cost-effective solution. Replacing ageing equipment or expanding a production line are ideal opportunities to take stock of new technologies and how they can improve productivity and reduce project costs. 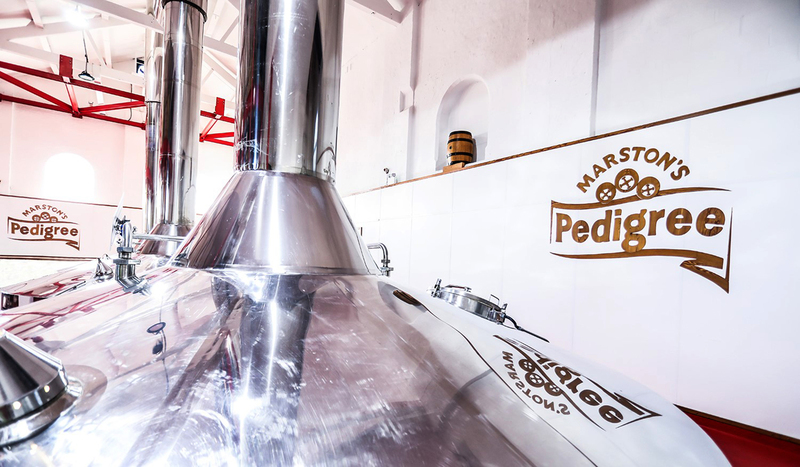 Marstons has been expanding its production facilities to cater for the increased popularity of craft beers and part of this process called for new chilled storage tanks to be installed. In addition, the pipework and control valves on the existing storage tanks had reached the end of their service life and were due for replacement. 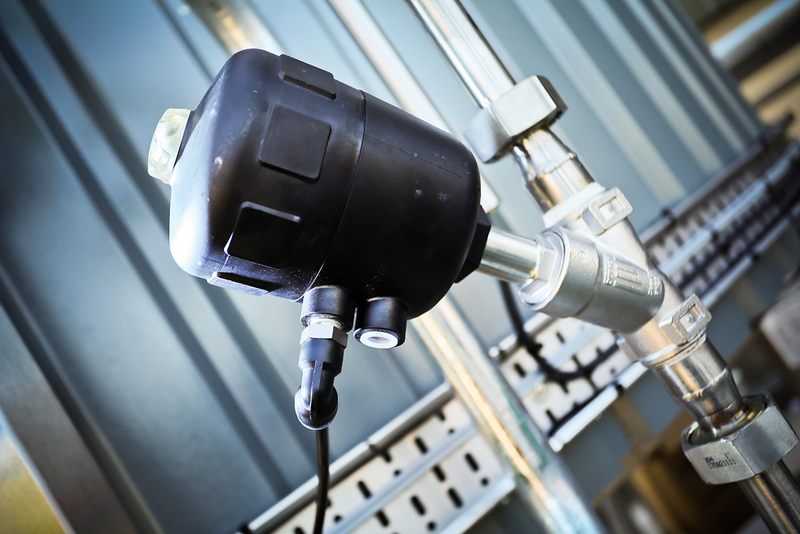 The initial enquiry from the production engineers at Marstons was to source some large, electrically actuated control valves, 84 of them in fact. The valves are designed to control a water/glycol mix that cools the storage vessels. As part of a hygienic process, they needed to be stainless steel and the threaded connecting pipework was 2 inches (50 mm) in diameter. The size and design of these valves meant that they would command a premium price, no matter which manufacturer supplied them. Image 1: Marstons has been expanding its production facilities to cater for the increased popularity of craft beers. 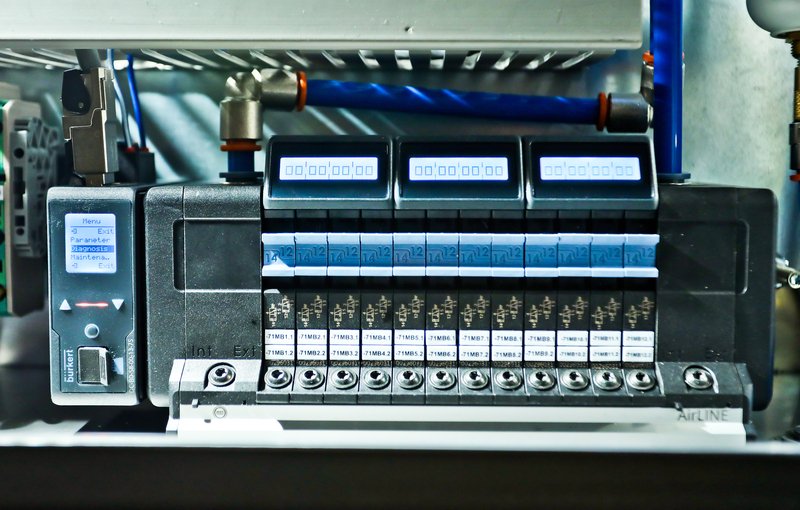 Image 2: The Type 8652 offers excellent functionality, connectivity and diagnostics. Image 3: The custom-made EHEDG panel was designed and built by Burkert. Image 4: The Type 2000 valve offers reliable and cost-effective control.